Here’s the rundown for Main Stage acts for day one of Rock Fest. Wisconsin-bred Skillet has let their music do the talking. And it’s worked. 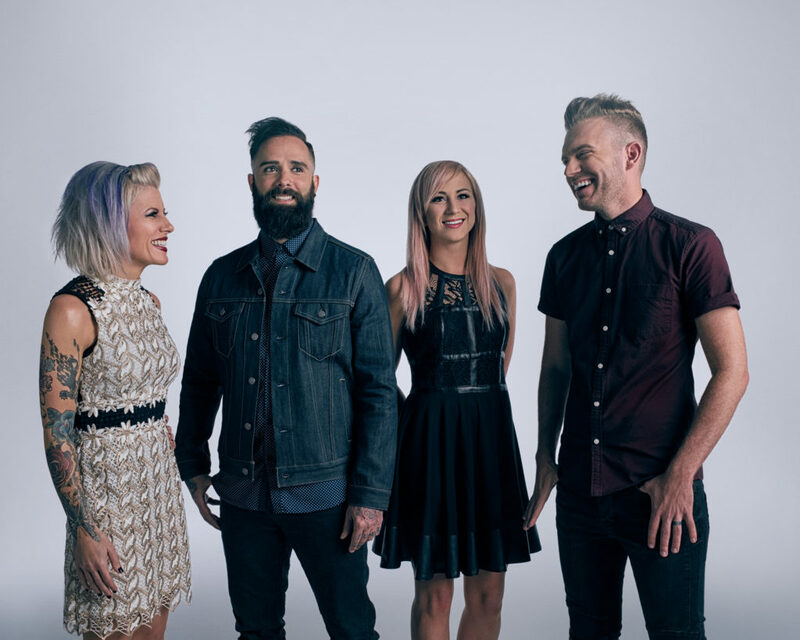 Seven albums, a Billboard Music Award, Grammy nominations, the best-selling digital single in the history of Christian Music. The quartet is set to bring their powerful, energetic show to Thursday’s Main Stage lineup at 6:20pm. 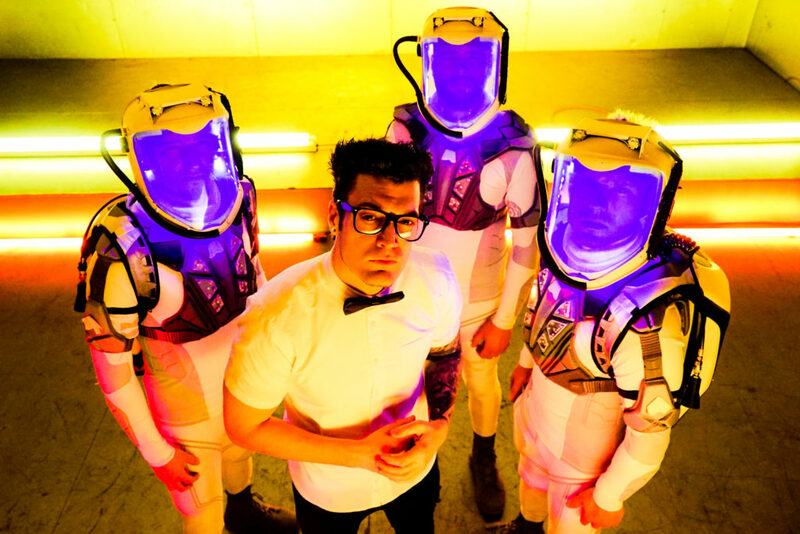 One word that can’t be used to describe Starset: ordinary. Founded by electrical engineering PhD candidate, Dustin Bates, the band is out to fuse science and rock. You won’t want to miss their cinematic, one-of-kind show on the Main Stage at 4:10pm. At only 24, Rachel Lorin has already had a diverse career. It began at 12 when she performed the National Anthem at the US Open. Between then and now, her gigs have included High School Musical stage productions, reality TV, modeling and movies. 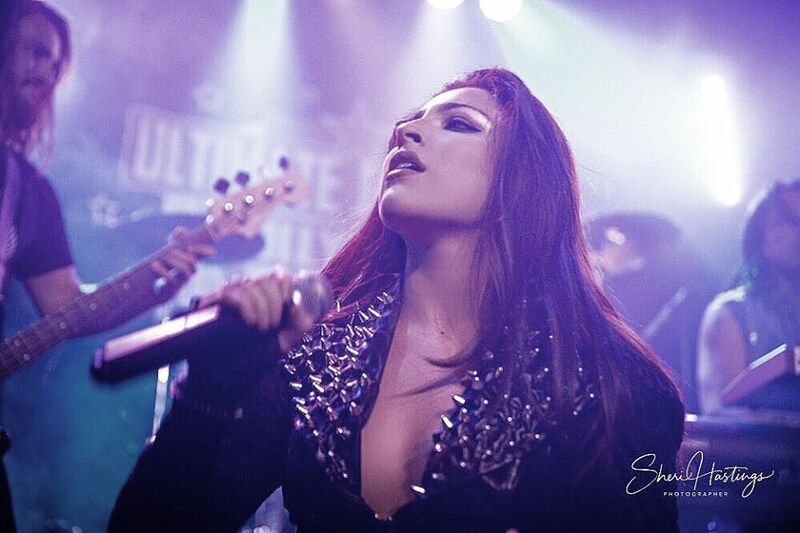 Now she’s focused on showcasing her powerful voice. Be there Thursday as she rocks the Main Stage at 11:40am. First-time Rock Fest performers Evanescence, Mastodon, DevilDriver and Dope will also be taking over the Main Stage on Thursday. Get some knowledge on those acts here. Crank up the official Rock Fest 2019 Thursday playlist on Spotify to get a head-start. #NowPlaying Thursday at Rock Fest! 3-Day General Admission, Campsites & Pit Passes are on sale now. Grab yours for Thursday artists while you still can… Get your tix + campsites and be ready to party.